God is Hope | This Thing Called Life . . . 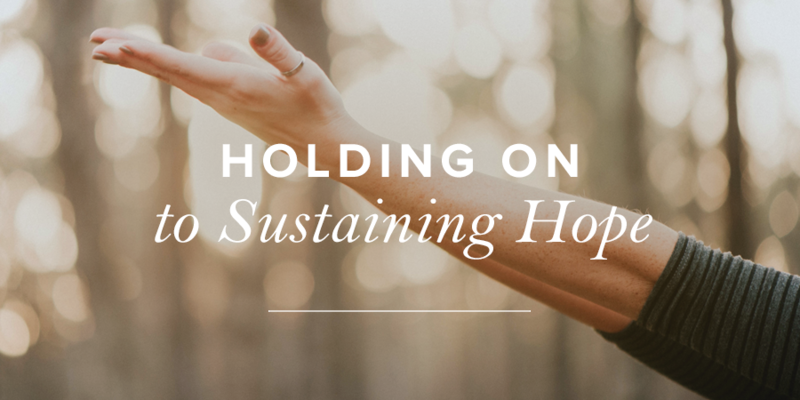 This is an excellent post about HOPE from the True Woman blog at Revive Our Hearts, and not just because Ava Pennington and I both chose HOPE for our 2017 theme. I’ve been going through a time of multiple physical trials, so I truly appreciate what she wrote. I think it is an encouragement for all of us, no matter what we’re going through. The new year is nearly half over. And the first five months of 2017 were not at all what I expected. But God knew. And He gave me a clue back in December. For the past several years, I’ve enjoyed the practice of selecting “one word” for the new year. A word to apply to every area of my life. A word to help me focus on how I believed God wants me to grow and respond to my circumstances. Joy became my word for 2016. Also a surprise word, but once again, I could see God at work. While joy might not seem to be related to release, I quickly learned ways it complemented and built on the lessons of the previous year. I learned to take joy in present moments even as I released the illusion of control. I became aware of my one word for 2017 in early December. Like the others, it was not included on my original list of considerations. Still, hope kept coming to mind. And it confused me. I could see reasons for the words release and joy. But would I really need to focus on hope as a daily activity? Hmmm, since I teach and write, perhaps this was an indication that the Lord would use me to encourage hope in others. To be a vehicle of hope for those struggling against despair. 2016 was the year of JOY for me, in which I shared daily posts about JOY on Facebook, Twitter and Instagram. I also have a few friends who asked me to share these posts via email. I truly enjoyed delving further into the Bible to find so many JOY posts. I love that whenever I write about something, God also teaches me through it. I’ve been praying about what 2017’s theme will be and realized that JOY and HOPE go hand in hand. We live in such turbulent times. We finally get over one difficult situation and feel like we can be calm and peaceful again, when WHAM! Something else hits us. Our days start to feel like those mammoth tsunami waves that come crashing over us again and again.